Our 10-kilometre race route passes some of the city’s most iconic landmarks, including Norwich Castle, The Forum, Norwich Cathedral, Norwich City Football Club, and many more. Scroll down to see the course route map, the start/finish area map and the map of the Race Village. Download the Run Norwich route map for 2019 (PDF). 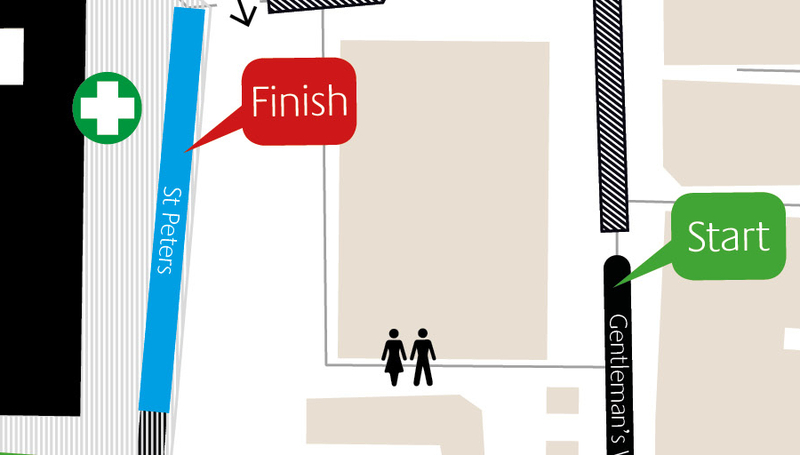 Want to visualise the race route? 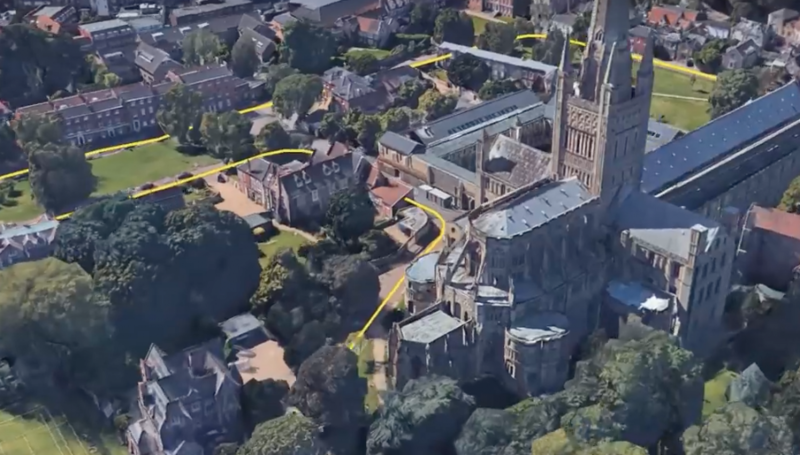 Watch our Google Earth video of the race route. 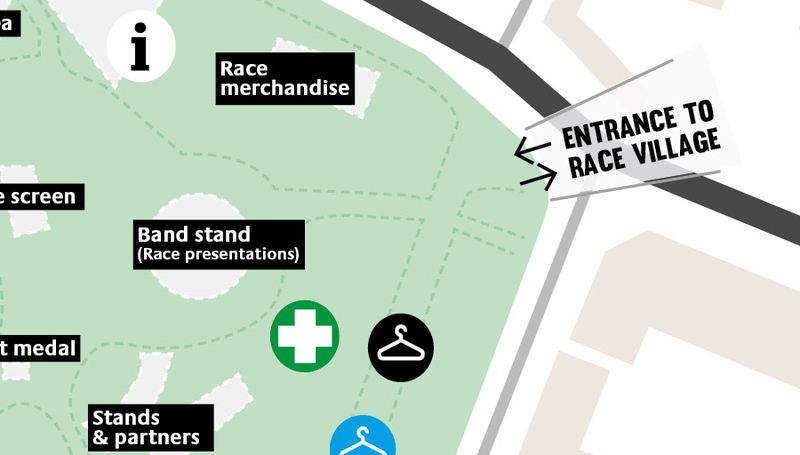 Download the Run Norwich 2019 start/finish area map (PDF). 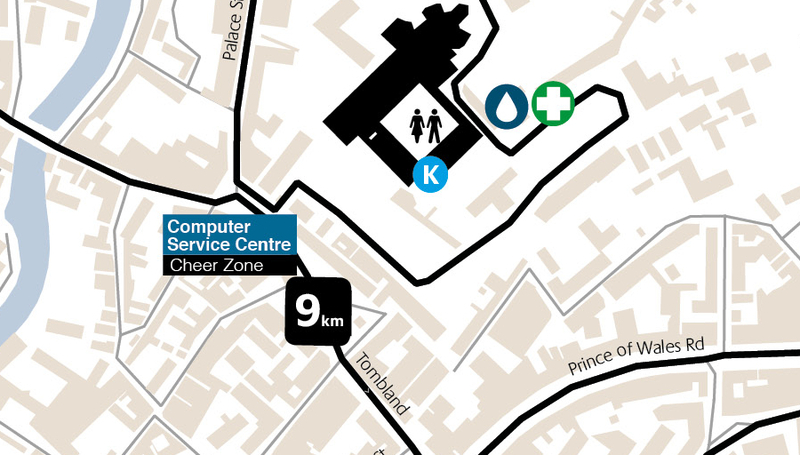 Download the Run Norwich 2019 Race Village map (PDF). Please note: the race route is subject to change. "...I can see this being one of the best city 10ks in the country."